I have never had an issue with either of these brands. I have never experienced any bristles falling out or the brushes losing their shape from either brand and they are my holy grail/go-to brushes. I recently picked up the Real Techniques Stippling Brush again after not having it in my collection for some time and realised that I had totally forgotten how good it was. Shame on me! It's inspired me to share a little round-up of my favourite brushes that I continually go back to again and again! Firstly I'll start with the Zoeva Brow Liner Brush, this is a total steal as it can be bought separately for under £10 on Beauty Bay so there really is no excuse for not owning it. It's great for ensuring your eyebrows look perfect in record time and can also be used for eyeliner. It can be used with powder or gel products and I don't find myself ever reaching for anything else since owning this. I also swear by the Real Techniques Setting Brush. This is the perfect under-eye powder brush as it's so small it won't interfere with eye make-up or make your skin look cakey, granted that you're tapping off the excess of any powder you're using. This is such a 'light' brush that it can be used for highlighter too. These under-rated two, the Zoeva Buffer Brush and Real Techniques Stippling Brush, look very similar but work in vastly different ways. The buffer brush is way more dense and works better with runnier foundations such as Mac Studio Waterweight that need more blending or 'work' than your typical foundation such as Studio Fix. The Stippling Brush is more of an all-rounded and can be used with any product in my opinion. It's a very 'quick fix' brush. Both do give a seamless finish on the skin and wash very well. Although it's not a brush, I had to include it in this post. The Beauty Blender is something I cannot fathom not buying months ago. I'm sure by now you all know of this product so I will skip the long introductions, but if you are toying with the idea of buying the Real Techniques Sponge instead for the lower cost, splurge on this product. 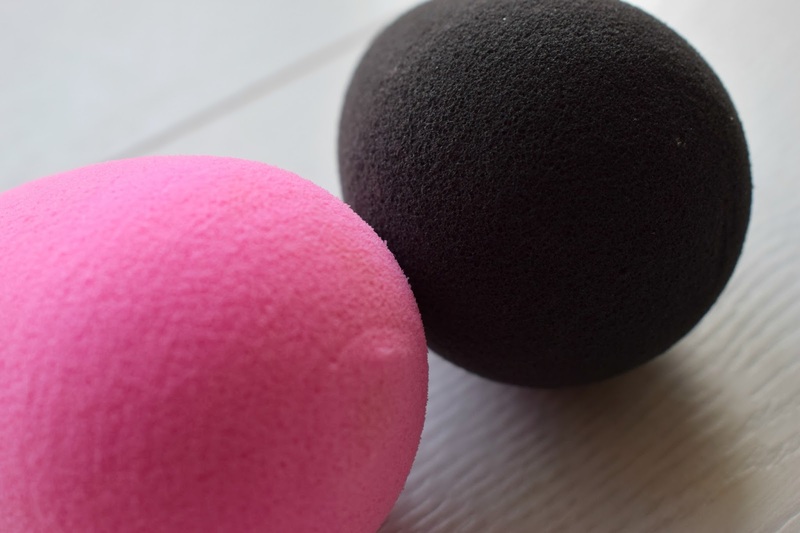 There is nothing that can compare to the Beauty Blender. It truly is the one and only and you will definitely notice a difference in your foundation application between this and cheaper dupes. I own the original pink and pro black version, but I can't say there is a big difference between the two. They both give the same beautiful finish. I would recommend the black if you are a MUA as the stains won't show, although they come out with washing-up liquid and some time by the sink. I adore Zoeva brushes - my favourite is the stippling brush! After reading this I really want to try the Real Techniques Stippling brush, sounds amazing! I love the beauty blender it is amazing! 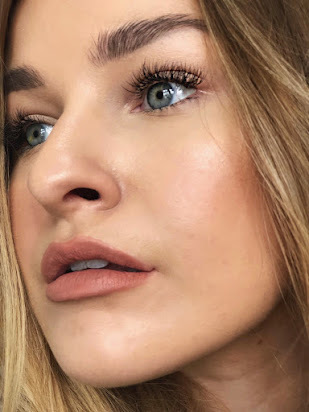 real techniques is amazing but i'm dying to try some zoeva ones! Hi, just wondering if you have tried any of the morphe brushes? They're so reasonably priced i'm thinking maybe they will feel overly rough or break quickly? Any thoughts? I'm beginning to love Real Techniques brushes...they're wonderful. And by the way, I found you on an Instagram share thread on FB and followed your blog cause I really like it =).